Someone sent this in. 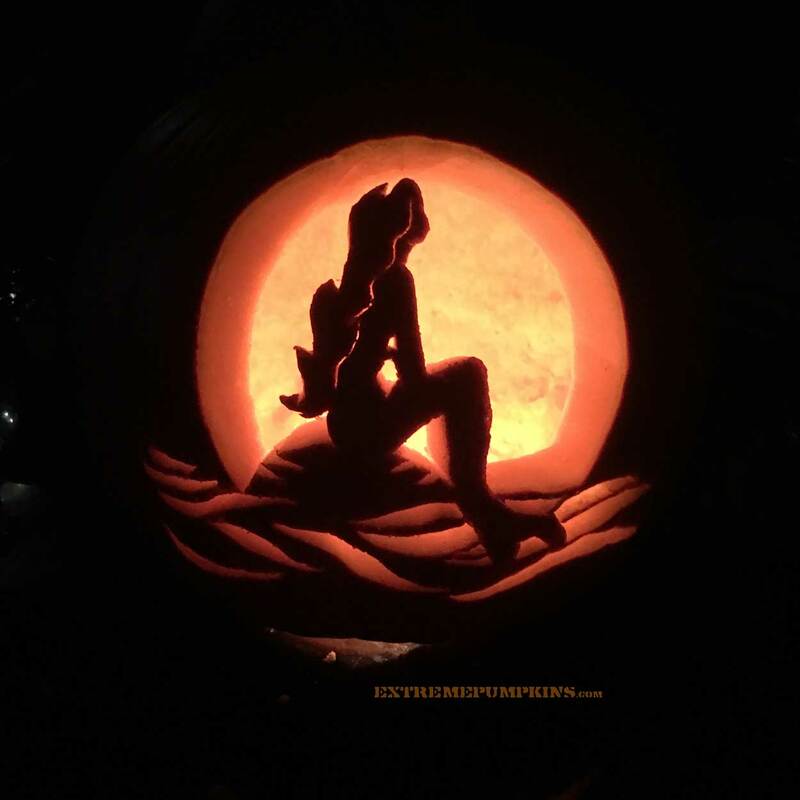 They said it was Ariel. Unfortunately all that I can see is a rollerskating woman.